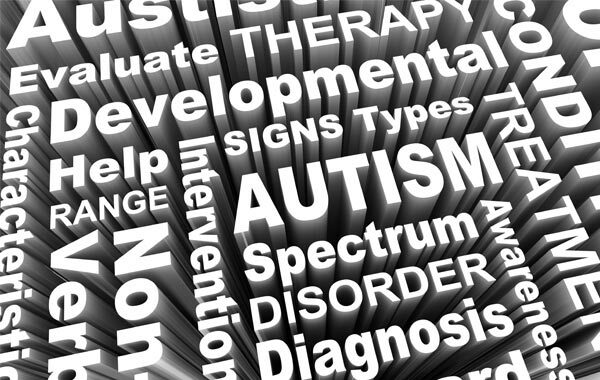 An autism diagnosis is likely to raise many fears and questions for any family. But because autism is a spectrum disorder, there’s no one-size-fits-all solution for the diverse array of challenges it presents. So while the core symptoms of autism may be similar across large populations, successful diagnosis, treatment planning, and educational placement for children with autism spectrum disorder depend on the individual differences in specific manifestations in each child. Caring for a family member who either is on the spectrum or has another form of pervasive developmental disorder can be daunting. Coping with your loved one’s struggles can quickly exhaust your family’s resources and strain its emotional resilience. 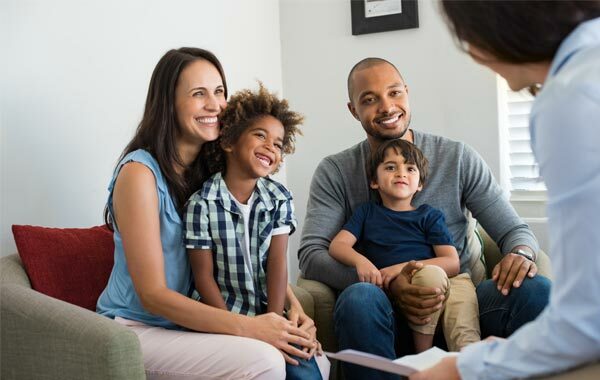 We understand the often powerful positive effects that informed and compassionate therapy can have—both for those with an autism spectrum disorder (ASD) diagnosis and for their families. That’s why we believe so strongly in the value of counseling. Improve social and interactive skills. If you have a family member who is struggling with an ASD or other developmental disorder diagnosis, you are not alone. The support you and your loved one need is available. At Key Assets Kentucky, we are committed to meeting the behavioral health needs of children and adults in Fayette, Clark, Jessamine, Madison, Montgomery, Scott, and Woodford Counties in Kentucky. 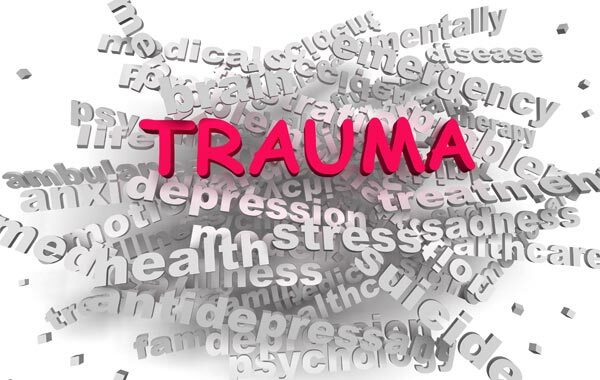 Our experienced and compassionate counselors are trained not only in the treatment of ASDs, but also in helping clients navigate the emotional landscape of life trauma, grief and loss, and anxiety and depression. Our services include individual and group therapy, targeted case management, and community support associates. Why struggle on your own when skilled and compassionate help is available? Contact Key Assets Behavioral Health by completing our Referral for Services form online or by email at info@keyassetskentucky.com. Discover what we can do for you today. Key Assets Kentucky, is a behavioral health and child caring company based in Central Kentucky. Through our Key Assets Behavioral Health program and Children in Community Care program, we seek to positively impact the lives of children, young people, their families. We specialize in offering support services via a residential treatment group home care for youth with autistic and/or developmental disabilities, and behavioral health counseling services for youth, adults and families in times of crisis. Key Assets Kentucky is part of the Key Assets Group, an international group of companies delivering a continuum of services for children, adults and families. We are Key Assets Kentucky, a behavioral health and child caring company based in Central Kentucky. Key Assets – The Children’s Services provider, part of the founder-led Key Assets Group, is an international group of companies delivering flexible children and family social services solutions.